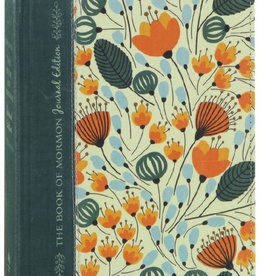 The New Testament Journal Journal and Study Edition, Limited Edition. 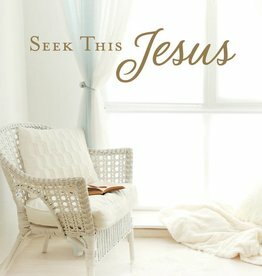 n Seek This Jesus, Sister Neill Marriott shares highlights of her personal story as she testifies of Jesus Christ and offers a unique and intimate invitation for readers to seek Him. 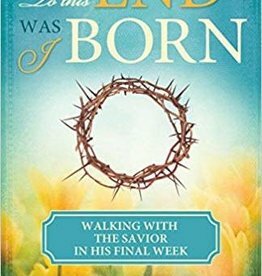 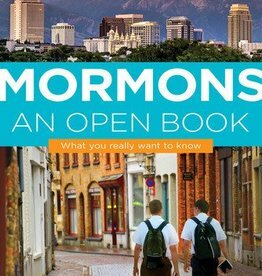 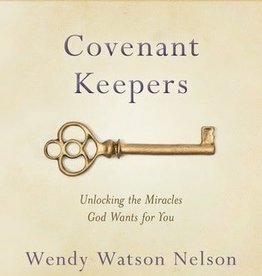 In this book, Elder David A. Bednar offers a compelling look at a pattern the Lord uses to bless His people: He works with us on an individual basis, one by one. 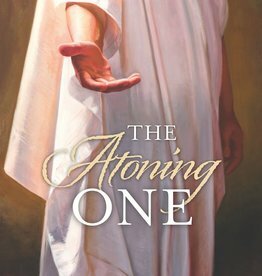 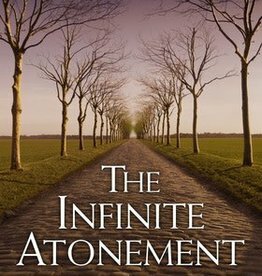 With The Infinite Atonement, Brother Tad R. Callister offers us what may be the most comprehensive, yet understandable, treatment of the Atonement in our day. 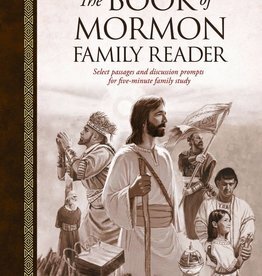 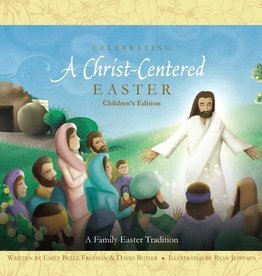 This interactive book invites children to get to know various people in Christ's life during those sacred days and to discover the lessons they learned in the encounters with Him.